Dubois can be your gateway between the glories (and the crowds and traffic) of Yellowstone National Park and the peaceful wonder of Wind River Country. The community of Dubois has such strong character and so many unique community events you’ll feel at home right away. 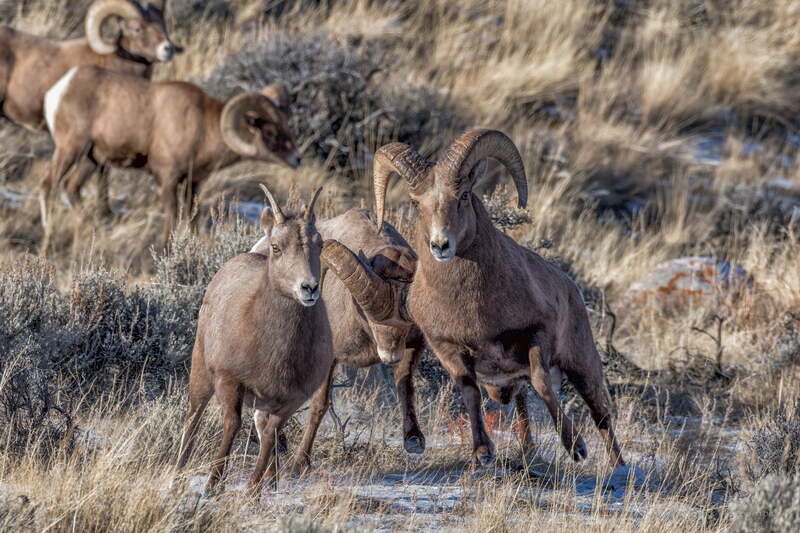 The largest wintering herd of Rocky Mountain Bighorn Sheep resides in Whiskey Basin near Dubois. The National Bighorn Sheep Center in town will tell you all you need to know about the species and the wild herd. The staff will also take you on a tour to see the bighorn sheep herd or help you go on a self-directed tour to spot these awesome creatures. You may also see other wildlife including mule deer, elk, moose, coyotes, wolves, and more. Fall is the best time of year to see the bighorn rams battle. Togwotee Pass and the Continental Divide Snowmobile Trail are synonymous with winter recreation. Wax your skis, gas up your snowmobile, and pack the sunscreen because the beauty of the powder and 360-degree vistas will only be matched by that of the blue sky and sunshine. There are groomed trails and powder to explore on your sled or on cross-country, Nordic, or touring skis. 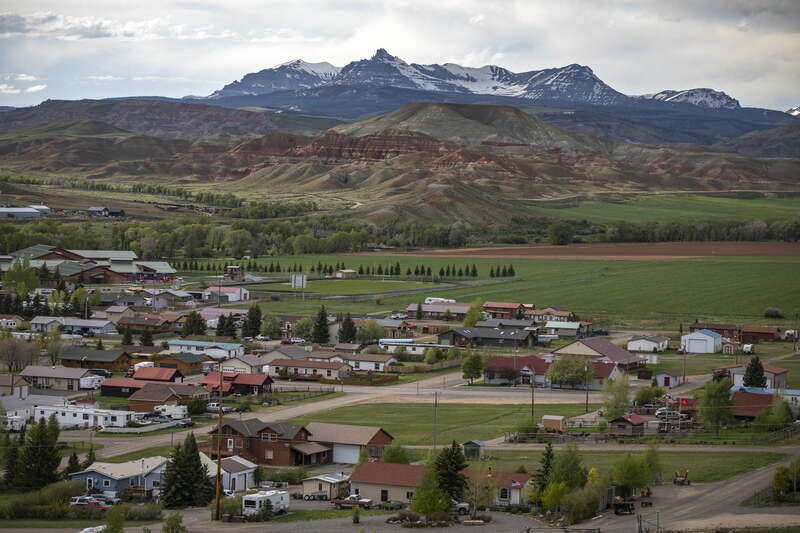 Dubois has a True West feel, and it’s authentic. The cowboy life lives on in the family ranches surrounding town and the art in the Main Street galleries. 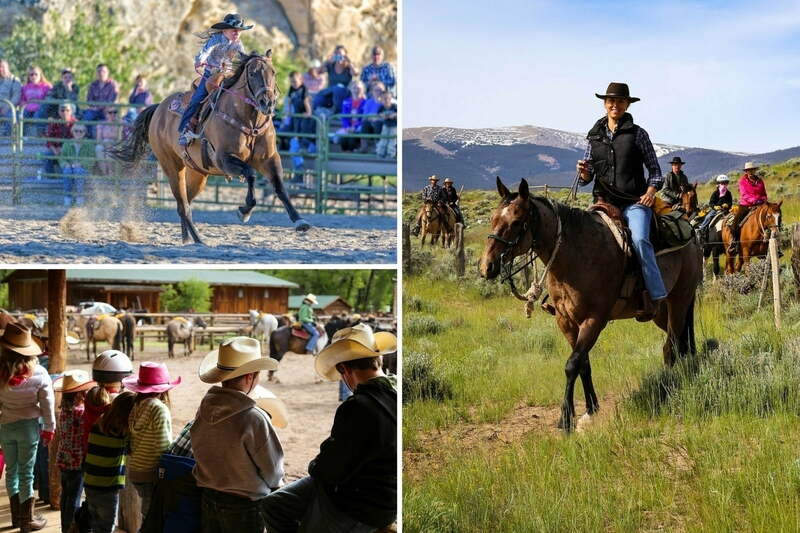 You can get a taste of the cowboy life at one of the many dude and guest ranches or with one of the guides in the area. Just choose the one that fits you. Dude ranches, guides, rodeos and more bring this way of life to life. You’ve seen it in the movies, but it doesn’t happen in many places anymore: A community square dance. But Dubois honors its heritage every Tuesday night by holding a square dance at the Rustic Pine Tavern. Locals come out to show their moves and socialize, and tourists of all ages are encouraged to join in and learn the steps. You won’t stop grinning all night long. 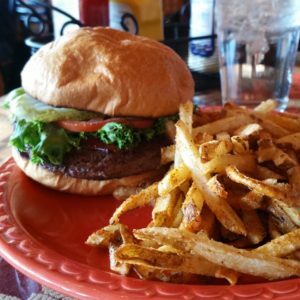 Dubois is home to the original Cowboy Café, the cutting-edge Nostalgia Bistro, and bakeries that will fuel any adventure, any time of year. Fill up before or after your day in the sun or on horseback, or refill after watching wildlife in the pristine, peaceful mountains.